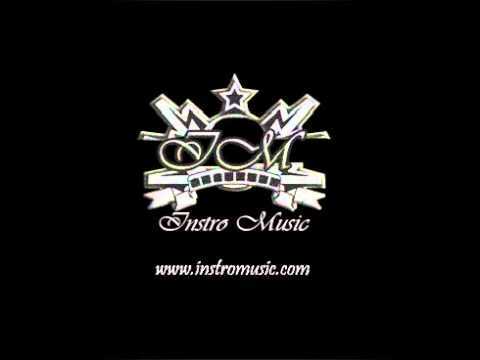 Download: http://bit.ly/1jY5rLL Big Moe ft Tyte Eyez and Dirty Dollars BIG M O E instrumental Big Moe ft Tyte Eyez and Dirty Dollars BIG M O E instrumental. E.S.G. 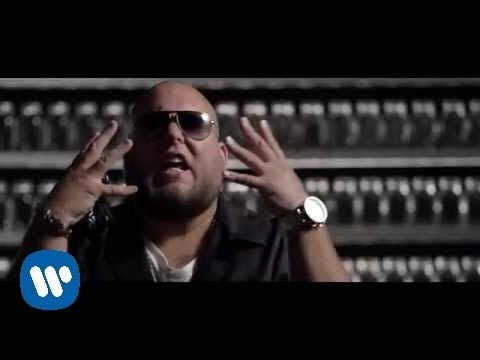 Ft Big Moe, Lil' Shae, D-reck & Dirty Dollar - What's In Yo Cup? 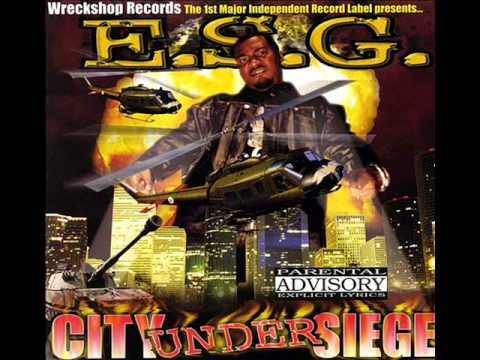 City Under Siege ©2000 Wreckshop Records. Provided to YouTube by CDBaby Dollars · Big Moe Ballin Ballin ℗ 2000 Mario Neeley Released on: 2000-01-01 Auto-generated by YouTube. 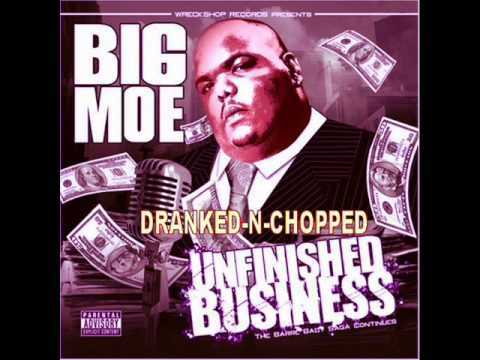 BIG MOE CHOPPED BY DRANKMAN WRECKA.